Vote now for the best videos of the year from nonprofits. 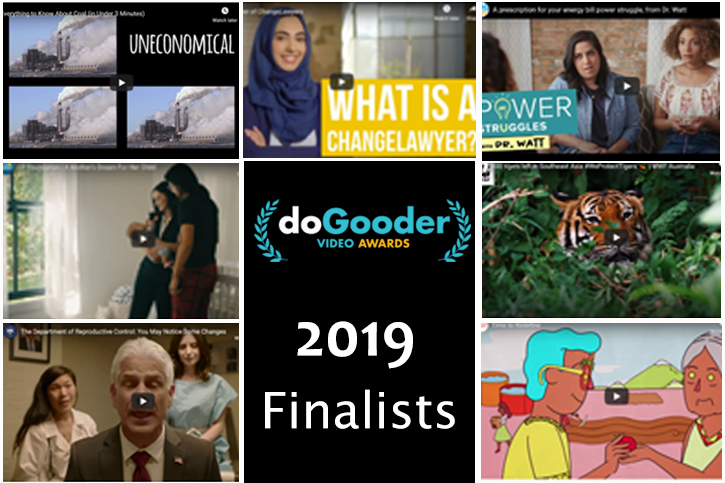 Voting is open now through March 1 for the 2019 DoGooder Awards, which honor the best work created by people and organizations using video to make a real impact in their communities. See3, Gather Voices, and NTEN are excited to present these DoGooder Awards. Best overall video created by a nonprofit organization. Best fundraising video that includes a direct call for donations. For those creators who are doing good with a sense of humor. 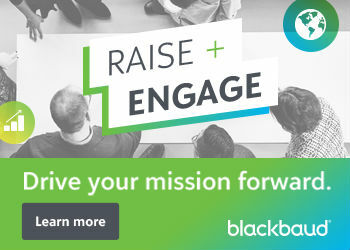 Winners will be announced on March 13 at the 2019 Nonprofit Technology Conference in Portland, Oregon, and each winner will receive one free registration to NTEN’s 2020 Nonprofit Technology Conference. Vote for your favorite video in each category at dogooder.tv. You can vote once per day, and you’re encouraged to share your vote and spread the word about the valuable work these organizations are doing.